Weddington Animal Hospital offers quality surgical care for your pets. Our trained surgeons are able to perform a multitude of procedures including spay/neuter, mass removal, bladder stone removal (cystotomy), foreign body removal, wound repair, cherry eye correction, dentistry, and basic ophthalmic and orthopedic procedures, among others. While there are always risks with general anesthesia, Weddington Animal Hospital takes our surgical monitoring and care very seriously and keeps the owners involved during every step of the way. Our staff members will contact you prior to the procedure to go over what to expect, as well as individualized pre-operative instructions. Our doctors and staff are available to discuss what to expect leading up to the procedure and during, as well as after care for when your pet comes home. After your pet is awake and comfortable, your veterinarian will call you to discuss how the procedure went as well as to formulate a plan going forward. On surgery days, our surgical patients are examined by their veterinarian prior to surgery to ensure they are healthy. Pre-operative bloodwork is performed to ensure healthy internal organ and metabolic function that is fit for surgery. Prior to the procedure, an intravenous catheter is placed to allow direct access for medications during and immediately after the procedure. An endotracheal tube is placed while your pet is asleep to help your pet breathe during the procedure. Your pet is closely monitored by a trained veterinary support staff member and a veterinarian during the entire surgical process – from beginning to recovery. Specialized equipment is used to measure parameters such as heart rate, blood pressure, pulse, respiratory rate, ECG, oxygen saturation, and temperature. Additional medications or intravenous fluids may be given if needed during and after the procedure. 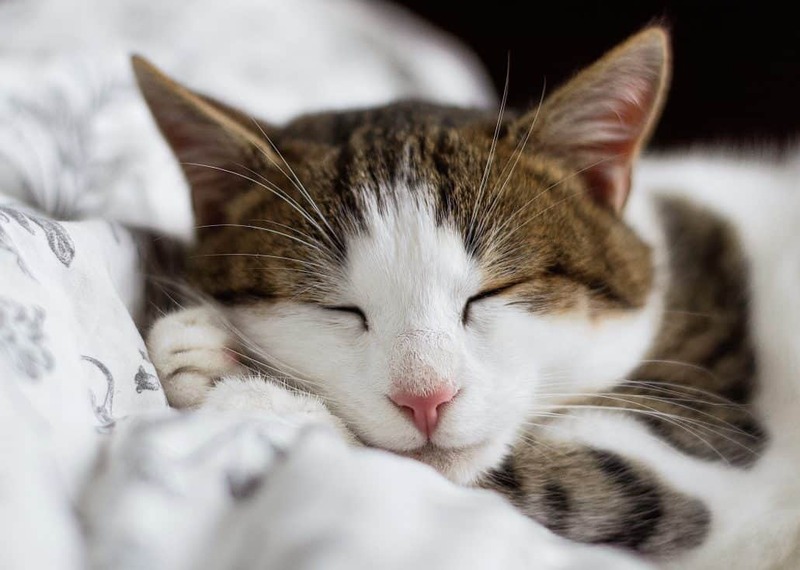 Your pet is placed on a warming blanket to keep them comfortable while they are asleep. After they are awake and comfortable, your veterinarian will contact you to review the procedure and what to expect. Depending on the procedure, patients will go home the same day or may be kept for additional monitoring. Medications to help with any surgical pain will be given throughout and after the procedure. Your pet may be sent home with antibiotics or other medications. If your pet has stitches or staples, they will usually be sent home with an e-collar or cone to prevent them from trying to get to the surgery site. Your veterinarian will give you specialized instructions on how to care for your pet after surgery and what to expect. Any medications for after the surgery will be explained and given to you at pick up. A recheck examination will be made for several days after the procedure to allow your veterinarian to examine the surgical site and remove stitches or staples. Your veterinarian will follow up with you after your pet goes home to make sure they are doing well, you do not have any questions, and that everything is going according to plan. Your veterinarian will typically recommend that your pet rest for several days after the procedure to allow them to begin healing. Typically, the incision is monitored daily for signs of redness, odor, discharge, swelling, discoloration, or dehiscence. If any issues or concerns arise, our veterinarians are available to answer any questions you may have. We know surgery can be stressful for you as well as your pet. We take care to minimize your pet’s stress through fear free handling and evaluation. Pheromone spray can be used to help calm your pet’s nerves if needed throughout the surgery day. For particularly nervous animals, anti-anxiety medication may be used prior to surgery to help stressed patients relax. Weddington Animal Hospital is proud to serve all of the surrounding areas in our community. Our patients come from a variety of areas, including Matthews, Monroe, Ballantyne, Marvin, Waxhaw, Indian Trail, Waverly, Wesley Chapel, and Weddington. 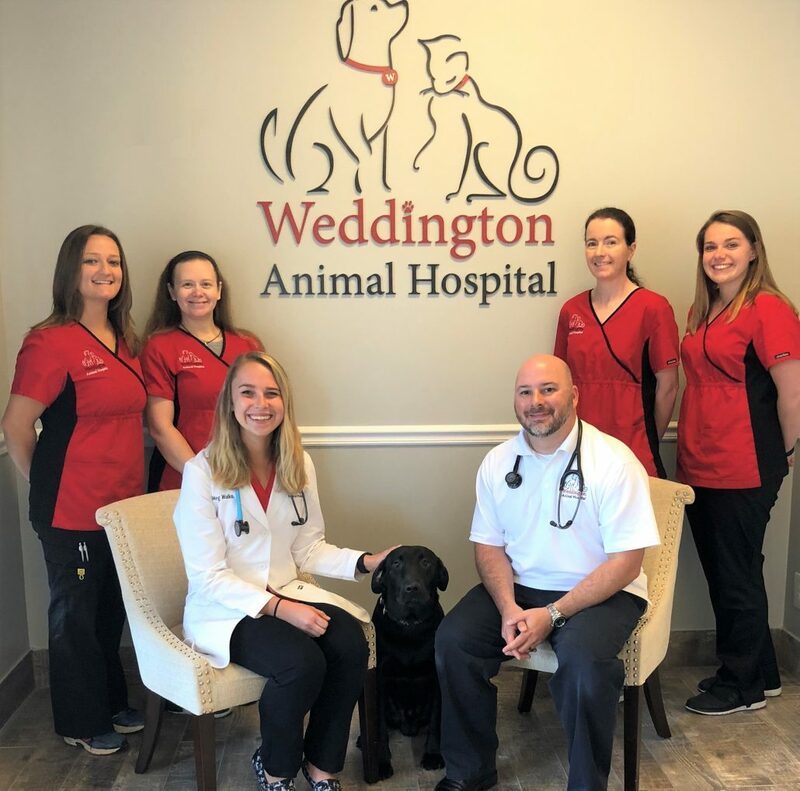 At Weddington Animal Hospital, our trained surgeons are available to perform a multitude of surgical procedures to benefit your pet throughout their life. Our veterinarians are available to offer guidance and support throughout the entire surgical process, from pre-operative management to surgery and aftercare. Our goals focus on minimizing pain and stress throughout the procedure and take steps to minimize risk with our specialized patient monitoring equipment and dedicated support staff. 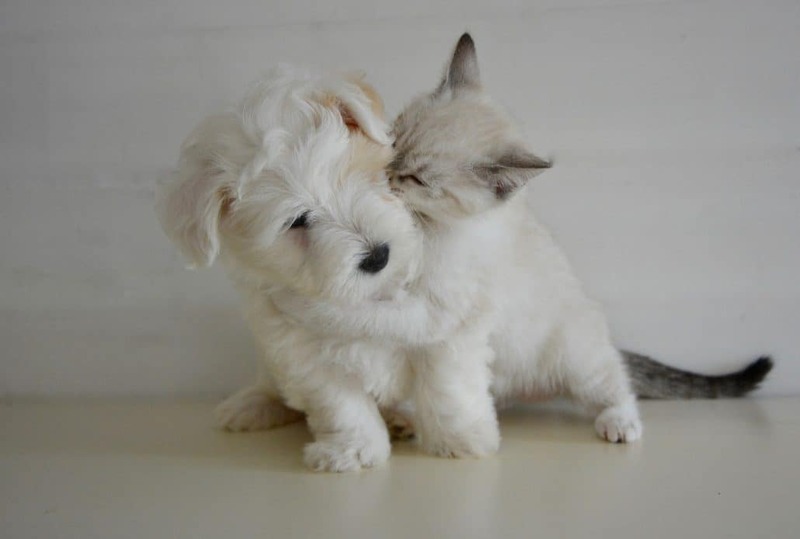 We hope that you will trust us with the care of your beloved pets. If you have any questions about surgery procedures, please feel free to call or email us to speak with one of our doctors.